Spring is undoubtedly on the minds of most people, especially after one tumultuous winter season, but for the many O2 UK customers out there, the onset of spring brings forth the arrival of one highly regarded device. 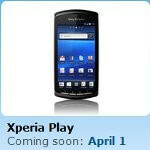 On O2 UK’s web site, we now find the date of April 1st as being the launch date for the Sony Ericsson Xperia PLAY. Aside from the usual set of Android users out there buzzing to get their hands on this device, gamers will seemingly gravitate towards this device as well. 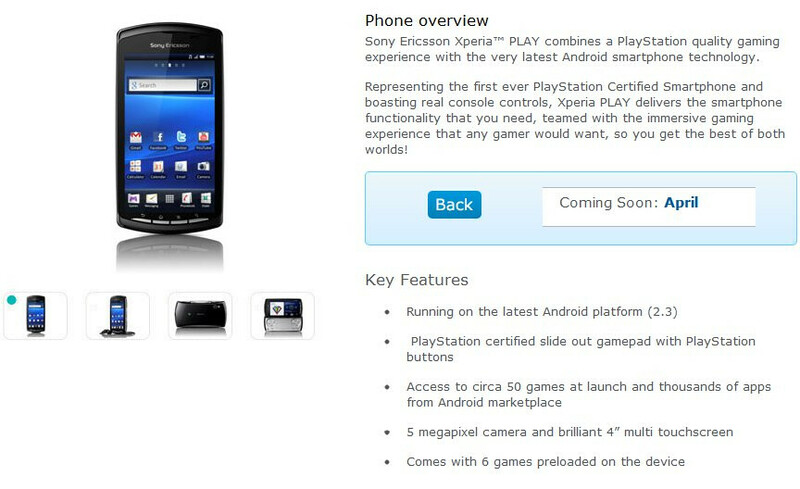 Now that there is a concrete release date associated with this gaming oriented Android 2.3 Gingerbread smartphone, the only thing left to know is its pricing. With February almost winding down and March looming very shortly, the time should pass by relatively quickly, and before you know it, April 1st will be right around the corner.